There is nothing quite like summer without sweet delicious fruit! 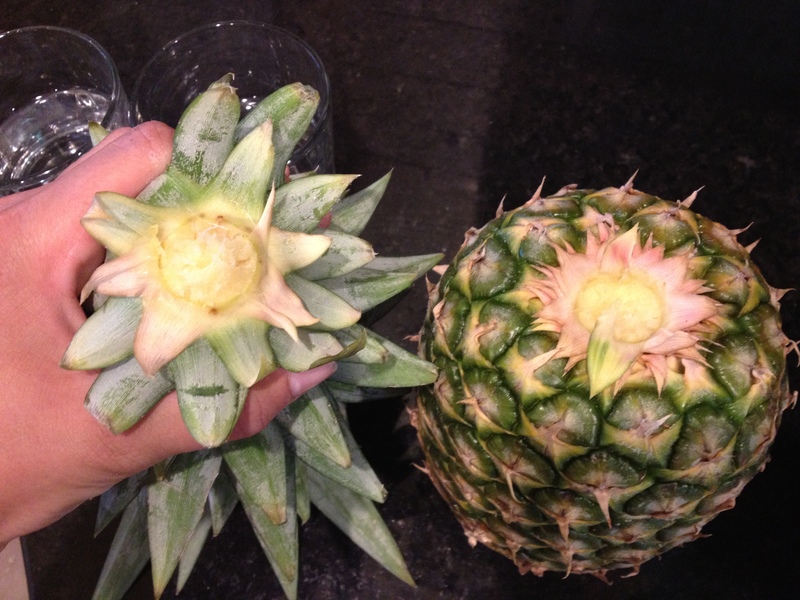 The new “have to try, grow from kitchen scraps” fad is the amazing Pineapple! I love a sustainable landscape, and I am working on mine now! This is a great way to save money on those expensive plants because all you need is a pot and some organic soil! 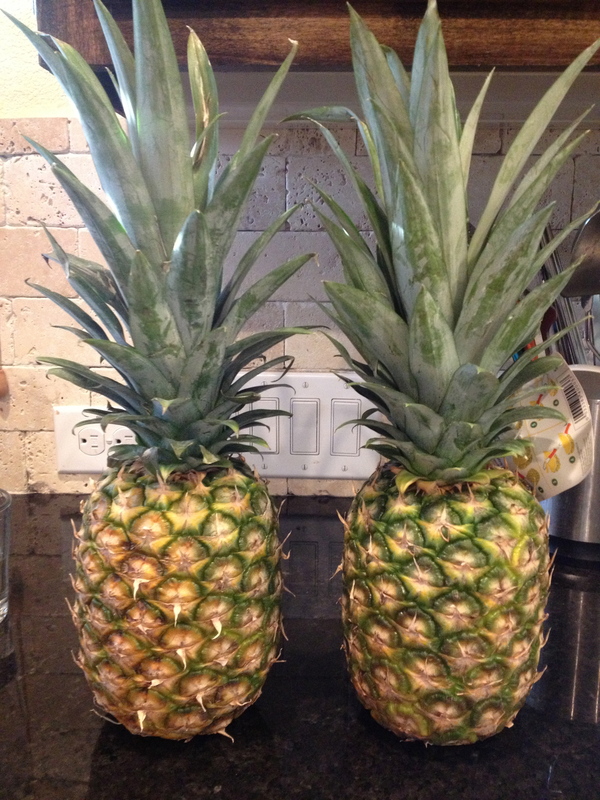 And of course the pineapple, which you eat! 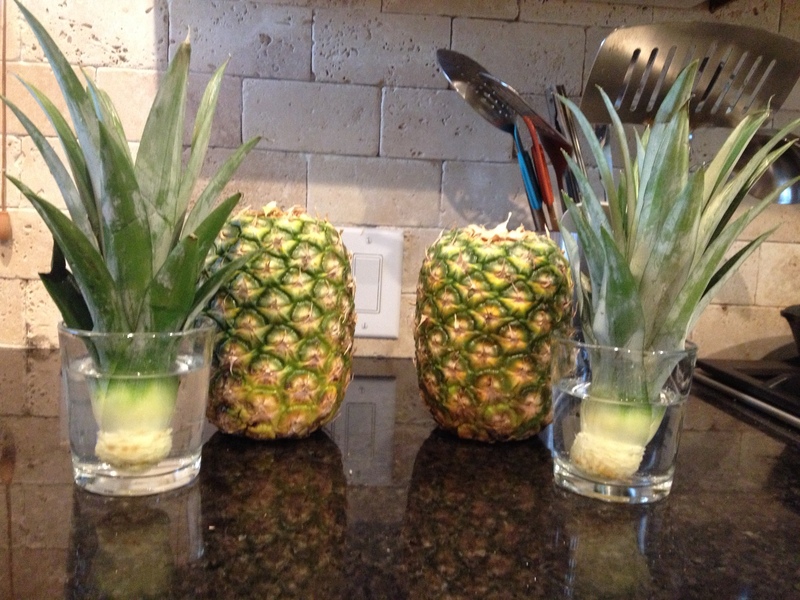 My family and I are always juicing, and the pineapple is a big part of our breakfast, so naturally I wanted to try this new technique out and track the progress. I am not sure if fruit will grow (that is the point though right? ), but these fruits make beautiful landscaping accents, especially for those South West themed yards! 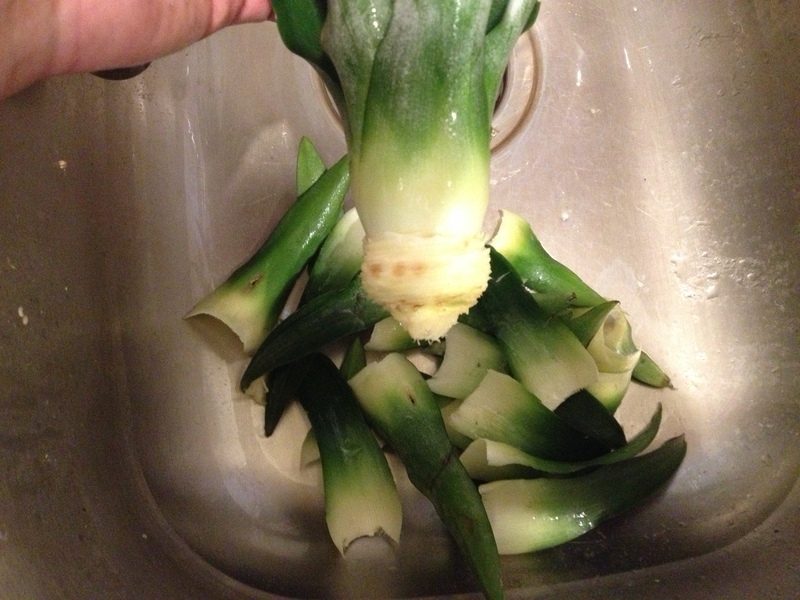 Don’t forget to compost the leaves you peel off for a full circle of “recycling”:) Here is how to do it yourself and I will be updating this post with our progress! Off With Their Heads! 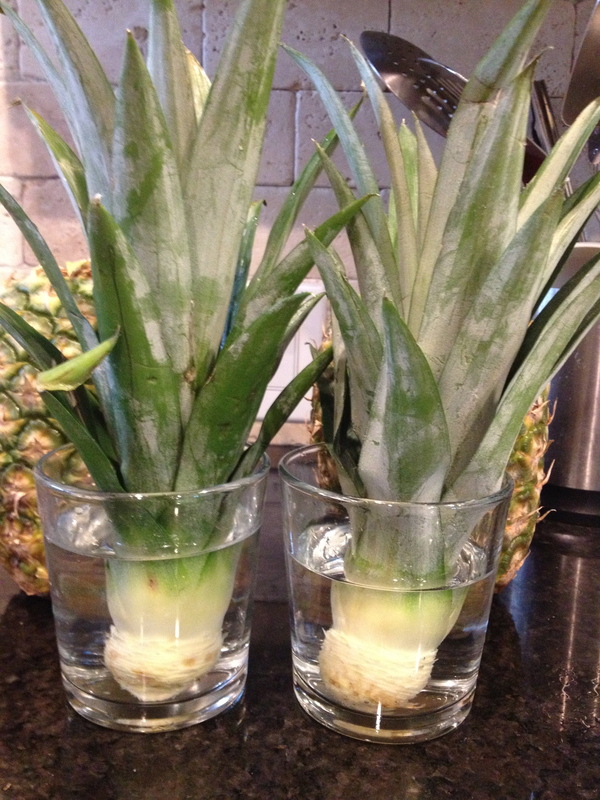 Place your Pineapples in a glass of water for 24 hours to help stimulate the roots. Or you can plant directly into a good Organic Potting Soil.